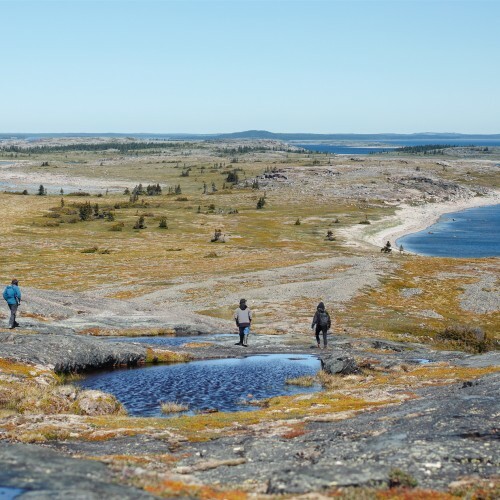 Let's discover the cree community of Waskaganish, its residents, its memorable buildings and its cultural sites. That's what our adventurers did with their new friend Tim Whiskeychan, the tourism officer of the community. They also got the chance to face the incontested strength of the Rupert River by visiting the cultural site of Smokey Hill where they lived a momerable moment! The communal kitchen I think it was the biggest demonstration of community that I experienced in this trip. Tim is not only the tourism officer in Waskaganish who can join you for your next trip, he's also a cree artist with many talents. See by yourself and contact him for a personalized visit of the community. The community whose original name was Fort Charles, was founded in 1668. It was shortly thereafter re-named Rupert's House. 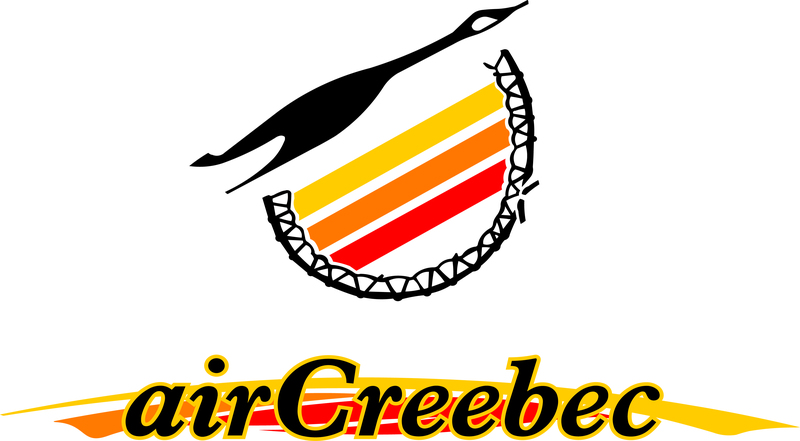 In fact, this community owes its name to the fur trade, as Waskaganish is the cree word meaning “Little House“. Nature and photography enthusiasts will find an abundance of subjects, such as the famous sunset over the James Bay. Most of the 24 rooms in this lovely lodge have windows with a view of the Rupert River. An enormous stone fireplace offers a place for you to warm yourself and relax after a day of exploring, fishing, or bird watching. Enjoy the view of the Rupert River as you dine in our restaurant.